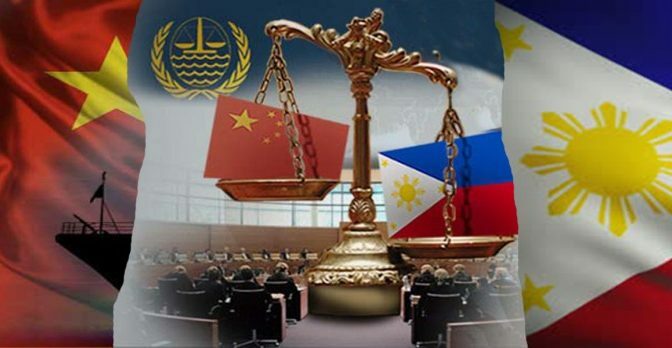 MANILA – A UN-backed tribunal is expected to soon deliver a verdict on a Philippine challenge to China’s claims to most of the South China Sea. Spanning three years, two hearings, and nearly 4,000 pages of evidence, the arbitration case at The Hague is complex. In essence, China claims most of the sea, even waters approaching neighbouring countries, based on a vaguely defined “nine-dash” Chinese map dating back to the 1940s. The Philippines disputes this. – What is the tribunal and what are its powers? The tribunal was set up by the Permanent Court of Arbitration, an intergovernmental organisation established in 1899. The PCA has 116 member states, including the Philippines and China. It is allowed to arbitrate on certain matters of international law, including the United Nations Convention on the Law of the Sea (UNCLOS). The five-member tribunal hearing this case is composed of top maritime affairs experts, with the Philippines appointing one member. China waived its right to choose one arbitrator. 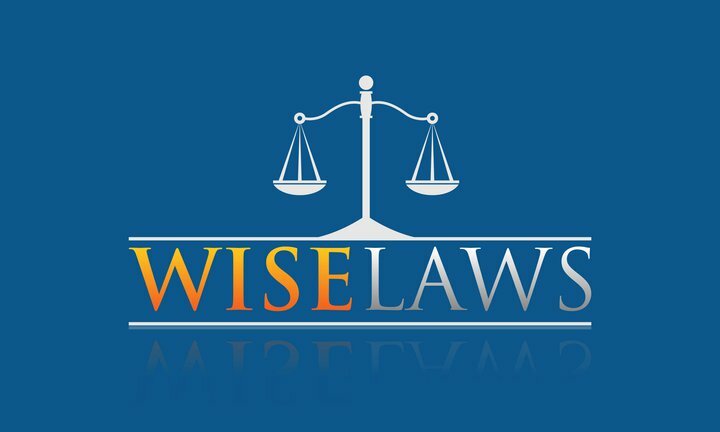 The tribunal has the power to set the rules of procedure and make a decision that cannot be appealed. However the tribunal and the PCA have no means to enforce the verdict, with compliance left to parties. – What are Manila’s key points? 1. China is not entitled to exercise what it calls “historic rights” over waters beyond limits defined in UNCLOS, a treaty to which both the Philippines and China are parties. 2. China’s “nine-dash line” has no basis under international law. 3. The various maritime features relied upon by China to assert its claims in the South China Sea are not in fact islands and, as such, are not legally capable of generating such entitlements. China’s recent massive artificial island-building does not change the situation. 4. China violated UNCLOS by preventing the Philippines from exercising its fishing and exploration rights. 5. China has irreversibly damaged the environment by destroying coral reefs, using harmful fishing practises, and catching endangered species in the South China Sea. – Why did Manila take the action? The Philippines said, after 17 years of negotiations with China, it had exhausted all political and diplomatic avenues to settle the dispute. The Philippines calls international law “the great equaliser” allowing small countries to challenge more powerful states. A nation of about 100 million, the Philippines has one of Asia’s weakest militaries, and its economic and diplomatic clout pales in comparison with China’s. – What is China’s position and how will it react? China denies the tribunal has jurisdiction on the issue and insists that it will not abide by the decision. The country’s first move to an unfavourable ruling will be to reject it. But no one is sure what China will do after that. Its response could range from provocative to diplomatic. On the aggressive end of the spectrum, Beijing may take it as an opportunity to increase its construction activities and further assert its claims by declaring an Air Defence Identification Zone (ADIZ) in the sea, essentially demanding that aircraft transiting it announce themselves to Chinese authorities and follow their instructions. When it proclaimed one in 2013 that covered islands in the East China Sea disputed with Japan, the move prompted international fury, and Washington made a point of sending warplanes through it without complying with Beijing’s rules. A more diplomatic option would be to try and mount opposition to the ruling in the UN by challenging the tribunal’s legitimacy. Beijing claims that more than 60 countries back its position on settling disputes in the South China Sea through direct negotiations, and it could seek to call a vote on the issue in the general assembly. But only a handful of countries have explicitly confirmed they support China’s stance. – If the tribunal can’t enforce its ruling and China has vowed to ignore it, what’s at stake?